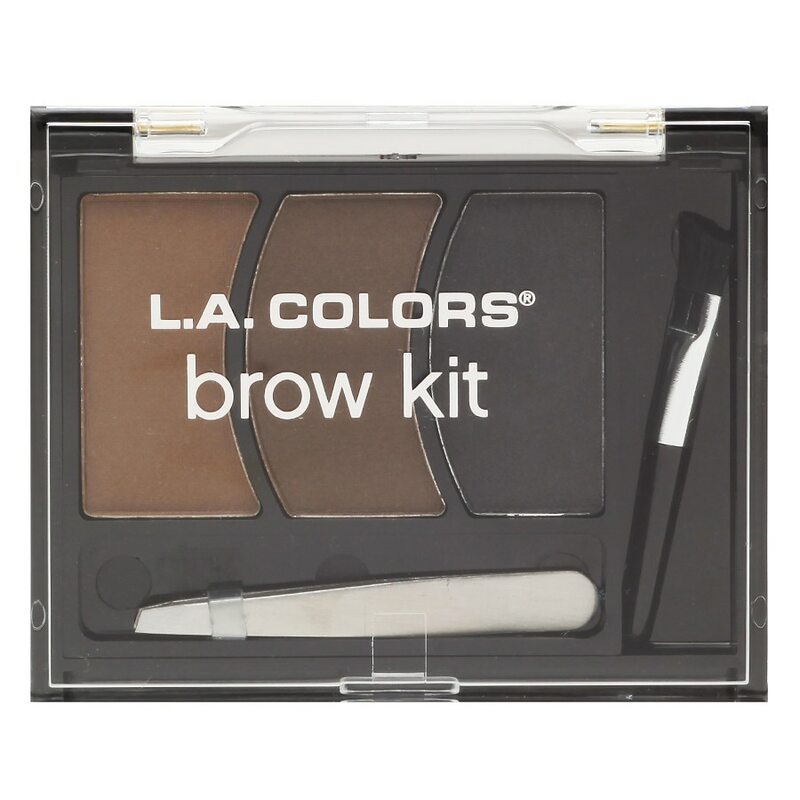 A complete kit that comes with all the tools you need for a perfectly clean, defined brows. Create brows that are fuller, thicker, and more defined! 3 Color complementing setting powder keeps them looking arched and defines. The double sided brush has one side to help arch your brows and another to soften. Cruelty free. Shape and sculpt brows with tweezers. Using angled brush, lightly sweep one brow color, or blend a darker color to create your most clean, defined brow.